Want quick, professional looking embroidery? Look no further. 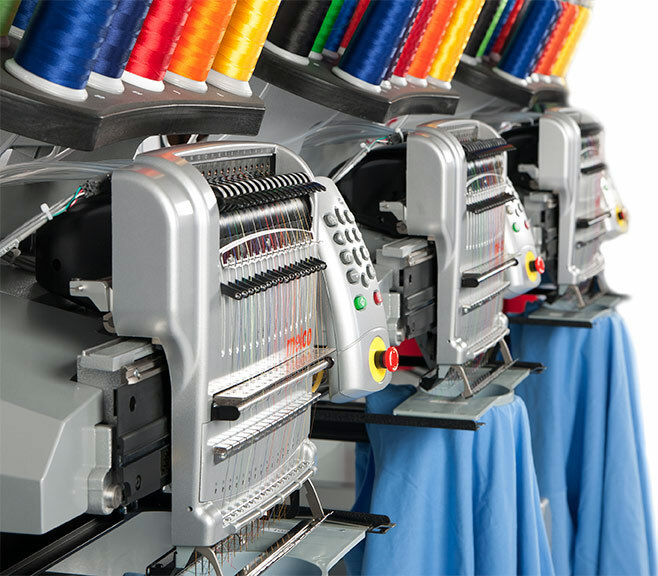 White Wolf Graphics offers professional digitizing and embroidery services. Prices start at only $3.75*. See the chart below for prices**. *Price based on pre-digitized designs with less than 5,000 stitches. **Prices are for embroidery only. Additional charges will be applied per garment and/ or for digitizing.